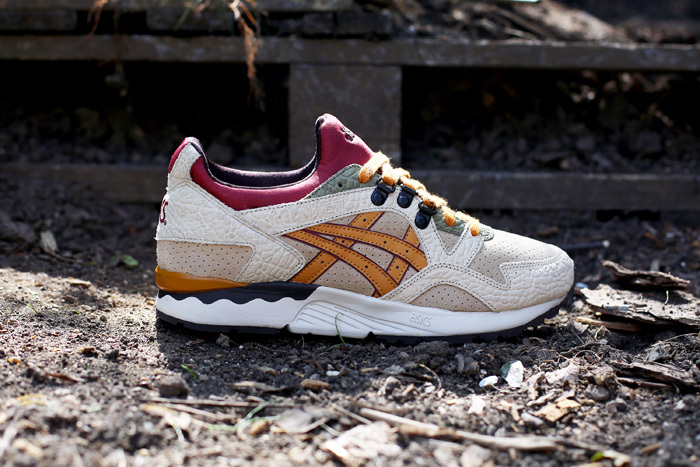 Asics give three of the brands most sought after silhouettes a hardwearing, workwear inspired rework ready for Autumn/Winter 2015. 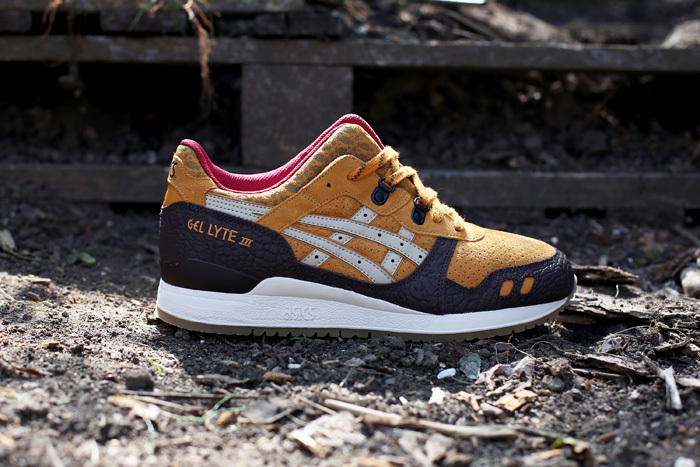 The Gel Lyte III, Gel Lyte V and GT-II are the subjects of the brands rugged makeover, which sees traditional workshop colour ways and autumnal hues make up the colour palette throughout the release. Shades of golden yellow, deep red and rich browns are applied to the textured leather, perforated suede and nylon mix on the upper of each shoe. All three styles sit on top of a clean white Gel cushioned midsole and are finished with clever details in the metal D-ring lace hoops, hiking laces and a printed midsole featuring hammer and axe graphics, all of which tie the theme together in this well executed pack. 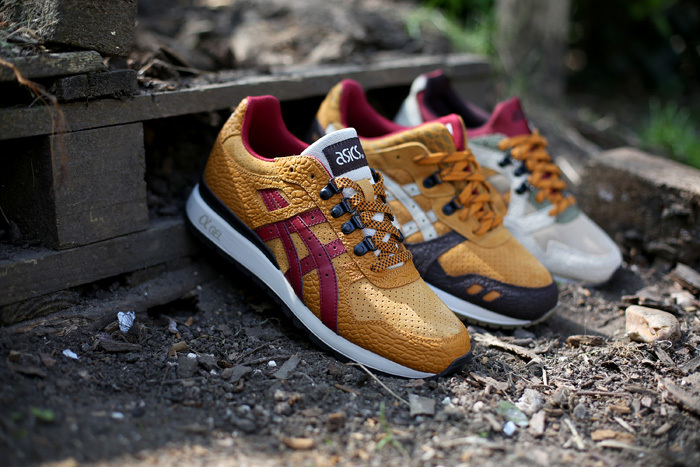 The Asics “Workwear” Pack will be available with us from September 18th. 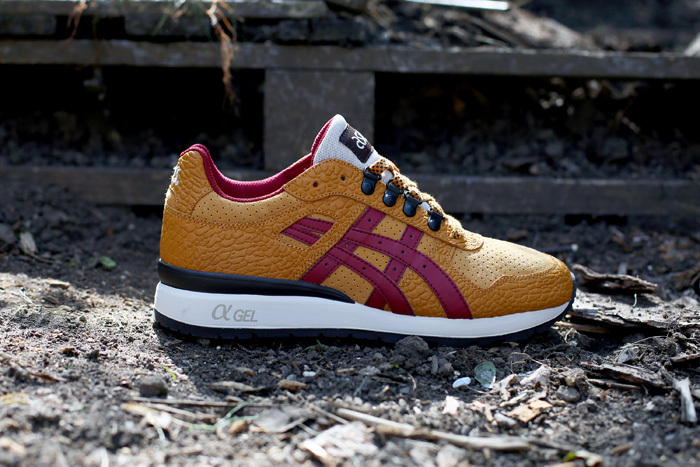 You can shop our current range of Asics footwear HERE.